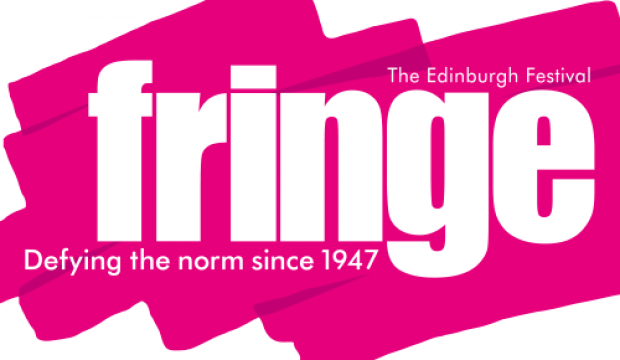 Roundhouse Resident Artists have been making waves at the Edinburgh Festival Fringe and racking up the stars in their reviews. 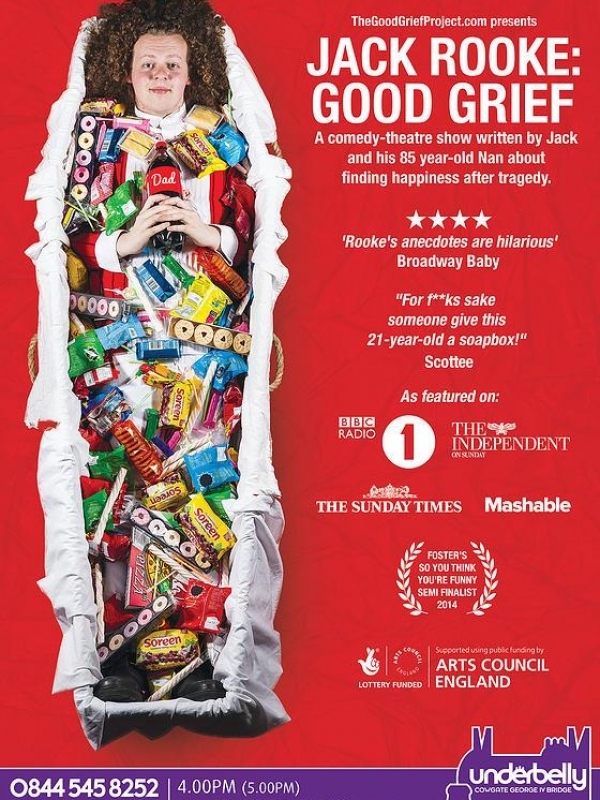 With a coffin full of sympathy snacks, Jack Rooke and his 85-year old nan invite you to their weird and wonderful world of bereavement. Blending comedy, film and storytelling, Rooke’s debut hour examines how we treat bereaved people, and challenges proposed 2016 welfare cuts for grieving families in Britain. Using humour to break down the awkwardness of discussing death, Good Grief aims to celebrate lost loved ones and finding happiness after tragedy. Good Grief is unlike anything I have ever seen before. I don’t think anyone should go and watch this show, I think EVERYONE should go and experience it. Jack’s fast-paced, witty monologue flows so naturally it feels like he’s just having a chat with some mates and is only incidentally sitting on a stage. Jack has also been nominated for a Total Theatre Award in the emerging artist/company category. Tennyson is a master at making her audience snort with laughter one second only to gasp in horror the next, as the terrible implications of what she’s just said sink in. She’s created a compulsively watchable, strangely relatable, and profoundly disturbed character, who leaves you torn between the desire to give her a stern telling off and to hug her and save her from the world. 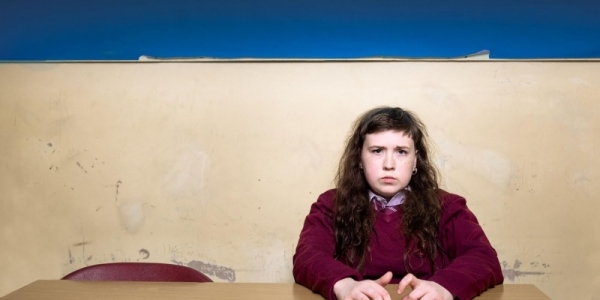 Apart from the joy of Izzy Tennyson’s performance, the overwhelming enjoyment of this show is its flawless accuracy.